The Innovative HyperSound Glass Speakers Play Sounds Only For You! Over the years, we have come across all kinds of speakers, from cloud-shaped ones all the way to gramophone-style speakers carved from discarded liquor barrels. None however is as innovative as the new HyperSound speakers by the engineers at Turtle Beach. These transparent glass speakers boast directional audio, meaning that when they play music it is likely for you and nobody else. Working in much the same way as a flashlight illuminating its surroundings, the technology produces a narrow audio beam targeted straight at the listener. 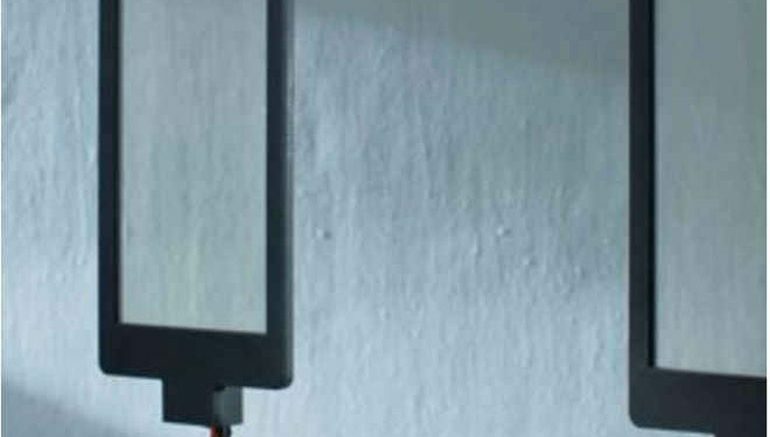 Although little is actually known about how the speaker manages to do that, the company has revealed that the effect is the result of several layers of transparent films added to the glass surface. 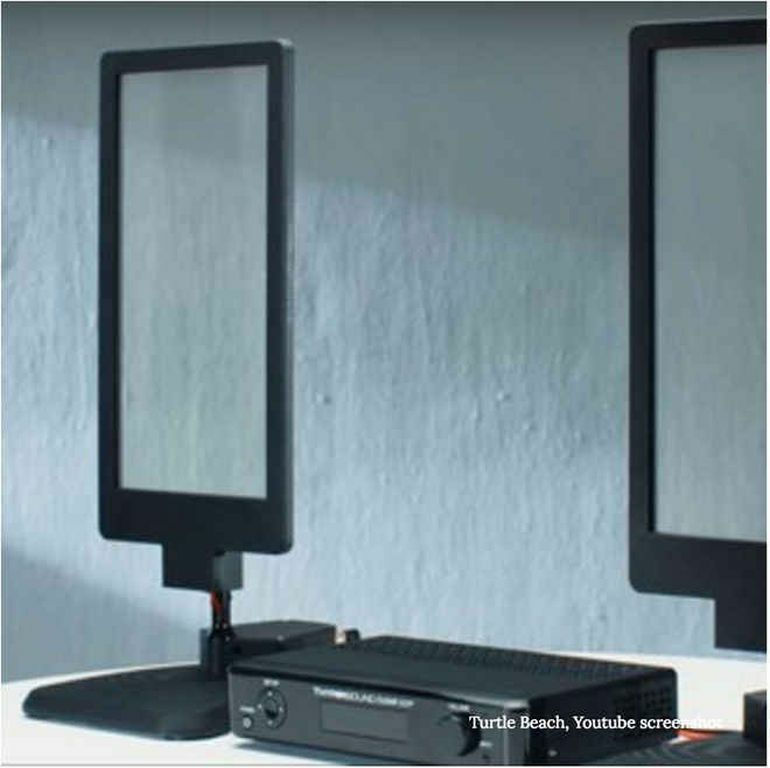 The first of their kind to boast directional audio, the HyperSound glass speakers were unveiled at this year’s Electronics Entertainment Expo, held in Los Angeles between June 14 and 16. As the company’s CEO Juergen Stark points out, the technology comes with an array of potential uses, including a car’s dashboard where it can send targeted warnings at the driver. To know more about the product, head over to Turtle Beach’s official website.